In this day and age, coaches help athletes improve their form and performance in any sport. With that in mind, the right equipment is essential to helping them improve their speed or strength. When it comes to measuring speed, a radar speed gun can give the specifics. Coaches and trainers can make a better assessment of the athletes with the help of a reliable radar gun. You should remember that radar speed equipment is not only for shooting. Instead, it is a piece of equipment used for measuring the speed of everything that moves fast. For example, one can use a radar gun to measure the speed of a runner, car, or a baseball. Also, baseball coaches and teams keep a pocket speed gun for training because it is lightweight and easy to use. It is convenient to carry around, and it measures speed accurately. How Does a Radar Gun Function? 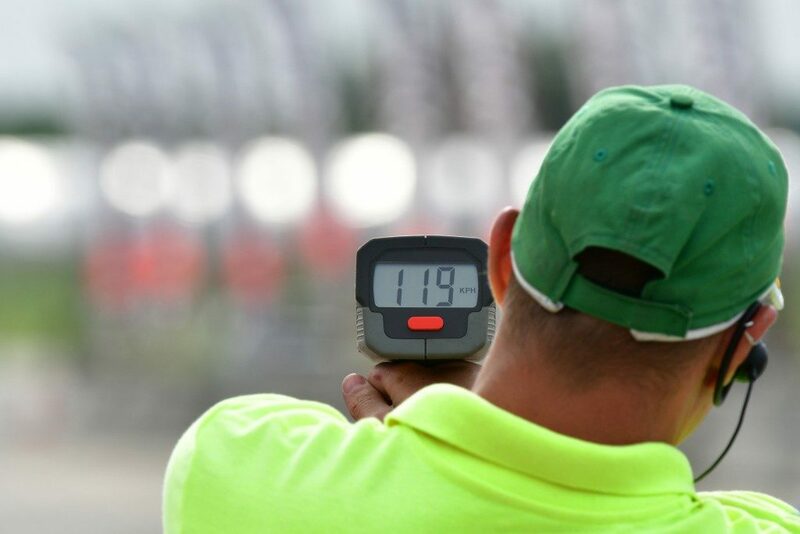 The primary function of a radar speed gun is to measure speed accurately. It is used for different purposes, such as sports training, rehabilitation, recruitment, and performance evaluation. This tool measures discreetly and can record the overall speed and acceleration. Radar guns can also be calibrated or adjusted for machine speed and use. For sports, radar guns are commonly used in baseball, tennis, golf, cricket, motorsports, and others. 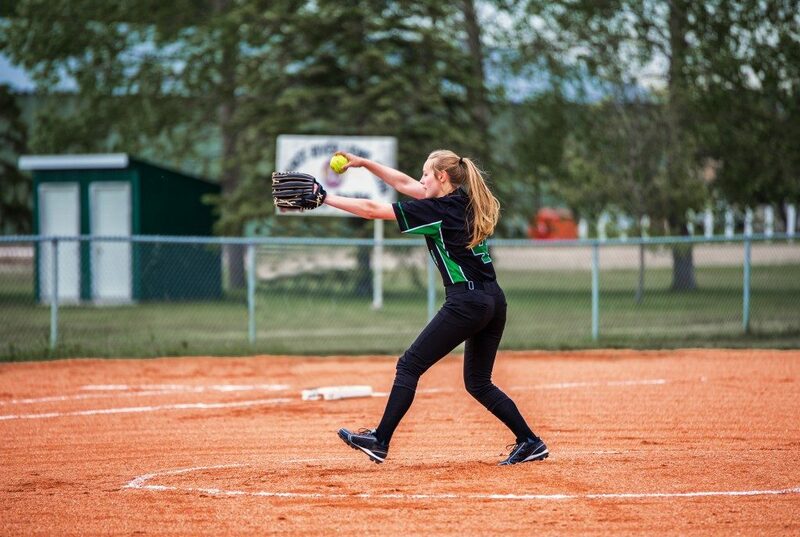 During practice or games, coaches can just point the radar gun at the ball when it is thrown, and he or she can get speed readings instantly. It can keep several readings for easy comparison and to see if the speed is improving or not. Radar guns are also popular equipment used by highway patrollers to check the speed limits of passing cars. Is a Radar Gun Worth Buying? Purchasing a radar gun can provide the team with accurate speed assessments and improved performance. It is not as expensive as other highly sophisticated equipment, but it has a lot of benefits. Pocket-sized radar guns are convenient to carry and keep. It can even be slipped inside the pocket for easy access. Most of the models have a user-friendly interface. It is discreet and will not distract athletes from the practice or game. It is has a functional design and is made from hard plastic and metal materials. It is battery operated, but newer versions come with chargeable batteries, too. Coaches and trainers also appreciate memory recall features that can yield up to 10 readings for more efficient recording. In the end, radar guns also vary in size and capabilities. The smaller versions are easy to carry and convenient for scouting and sporting functions. These are helpful in training and improving the pitching speed of many players. It is also great to have during tryouts and recruitment as it provides coaches with accurate assessments. Some radar guns come with other functions and are installed in highways and roadsides to assist officers in controlling traffic. If you still feel unsure about the functions of speed guns, feel free to look for more sources online.